In the last few years, Twitter has made various changes and experiments related to the order in which Tweets are shown. Up until 2016, we were used to reading content posted on the social network in chronological order. However, after that, the company changed its algorithm and began showing posts according to other factors, regardless of the time they were posted. Although we’ve seen various methods to return to the traditional order, only recently has Twitter finally introduced a button to get back the chronological timeline in seconds. 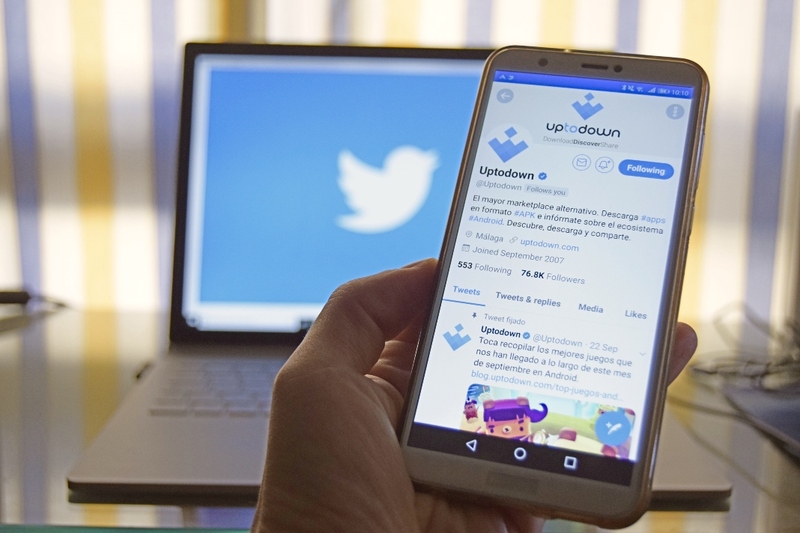 A few days ago, Keith Coleman, product vice president for Twitter, announced the new feature that’s already been added to the iOS version of the app and that will come to the Android app in the next few weeks. The new button will be found in the upper right corner of the screen, and will be represented by three tiny sparkle shapes. When you tap it, it lets you select the option Switch to latest Tweets so you can see your timeline in chronological order. If you want to undo this change, you just have to tap the icon again and select the option Switch to Top Tweets. With this, you’ll see the Tweets according to the relevance given to them by Twitter. With this new feature, you’re given the possibility to adapt your timeline in a matter of seconds. The people running the show at Twitter know that the algorithm to show the most relevant Tweets isn’t everyone’s cup of tea. Sometimes you may prefer a chronological view to see the latest news or information about live events. That’s why Keith Coleman actually displayed a bit of self-criticism in the thread where he announced the change. Thanks to this new button, Twitter’s official app now adapts better to each user’s personal preferences. The fact that you can choose how you want to read the Tweets from the accounts you follow is a pretty big step in the right direction. The ability to change the order of your timeline with just the tap of a button makes it a whole lot easier to see the information you want to see.